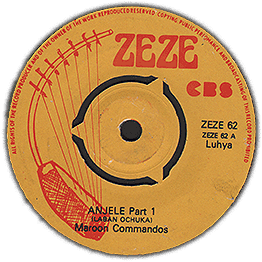 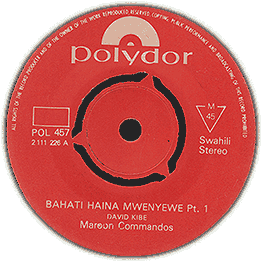 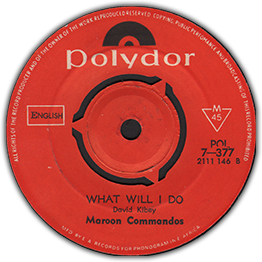 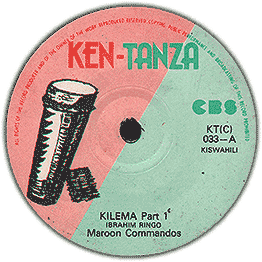 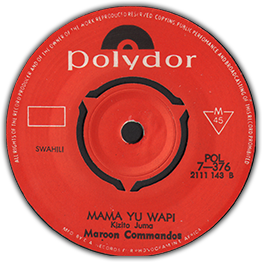 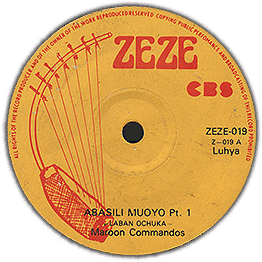 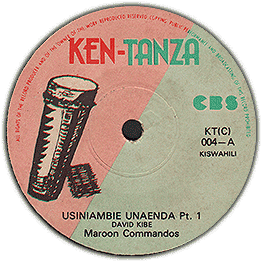 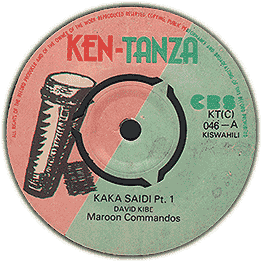 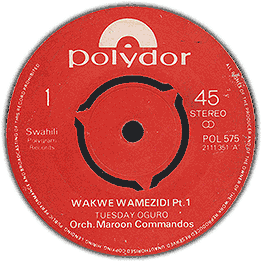 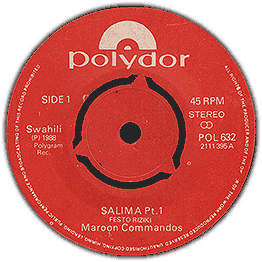 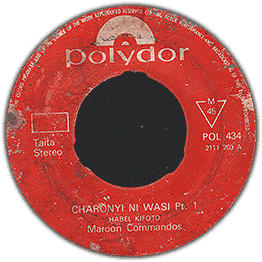 Beautiful tune by Maroon Commandos. Plays with some noise throughout, especially significant in the start of the song. 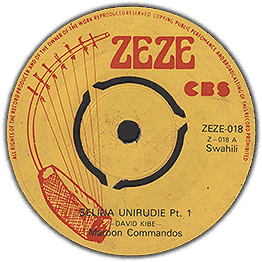 Check audio of both sides!